James Andrew Houghton married Sarah E. Howard in circa 1910 ages 34 and 37. Thomas Francis Houghton Sr married Emily Williams. Ruben William Houghton married Cora Anderson in May 12, 1904 age 21 and 22. 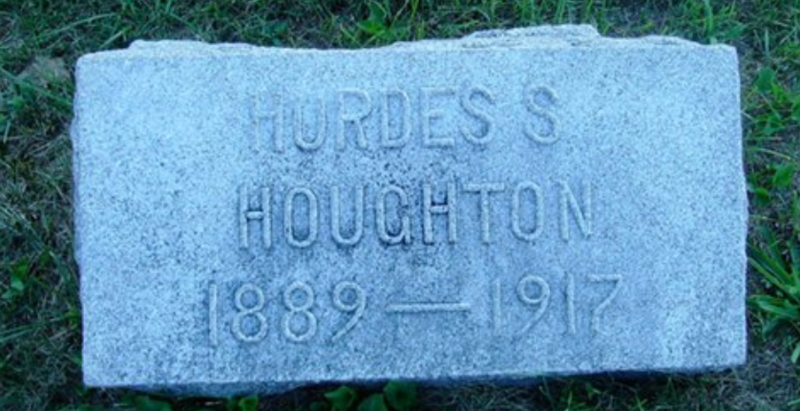 Hurdes S. Houghton married Miriam Swope in circa 1910 mar 0 y in 1910 census. Dane Clarence Houghton married Ruth Slanker in circa 1917 age 19. Mary A. Houghton married Peter Suarez in Nov 25, 1916 at Covington, Kenton Co., KY, USA. Isabel S. (?) 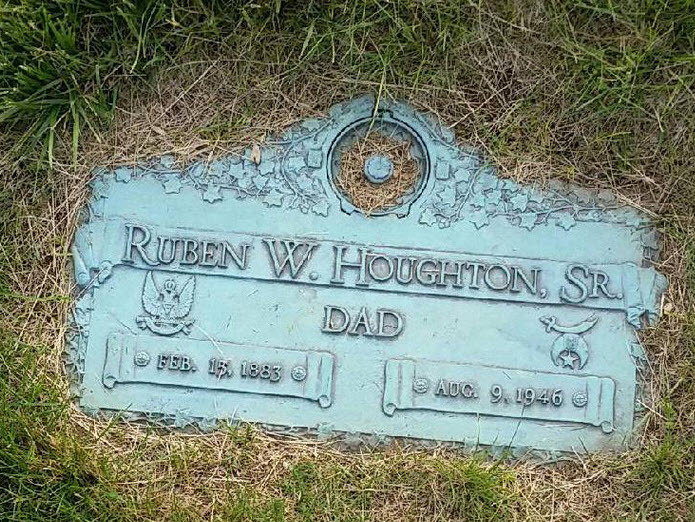 married Everett E. Houghton, son of Reuben R. Houghton and Arminta H. Brown, in circa 1885 mar 25 y in 1910 census. Lucie I. Glines married Charles Houghton Hastings, son of Horace Nutter Hastings and Augusta Ann Houghton, in 1885 at Newburyport, MA, USA. Vera Marguerite Hastings married William T. Gamage. William T. Gamage married Vera Marguerite Hastings, daughter of Charles Houghton Hastings and Lucie I. Glines. 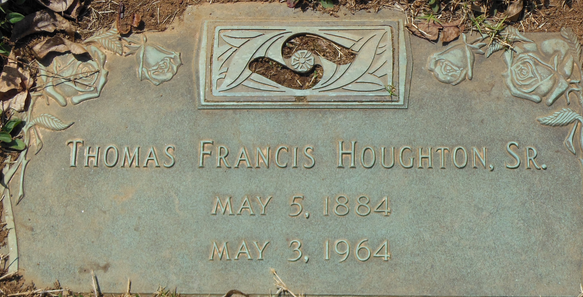 Charles Everette Houghton married Myrle Wanda (?) in circa 1916 age 28 and 18. Charles Everette Houghton married Wanda Mae Hendrickson in Aug 15, 1941 at Wagoner, OK, USA. Isabelle (?) married J. J. Houghton. Wanda Mae Hendrickson married Charles Everette Houghton, son of Lavina Houghton, in Aug 15, 1941 at Wagoner, OK, USA. Duplicate Woburn, MA, USA, daug. Mary E.